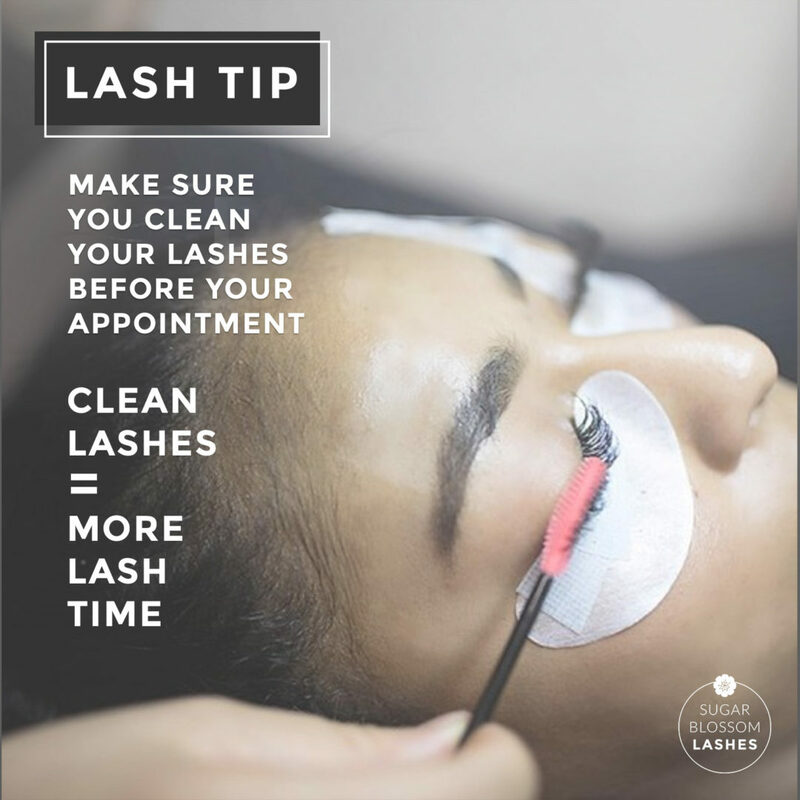 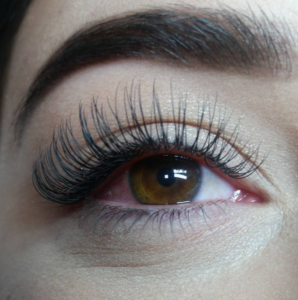 Always make sure you clean your lashes before your fill appointments! 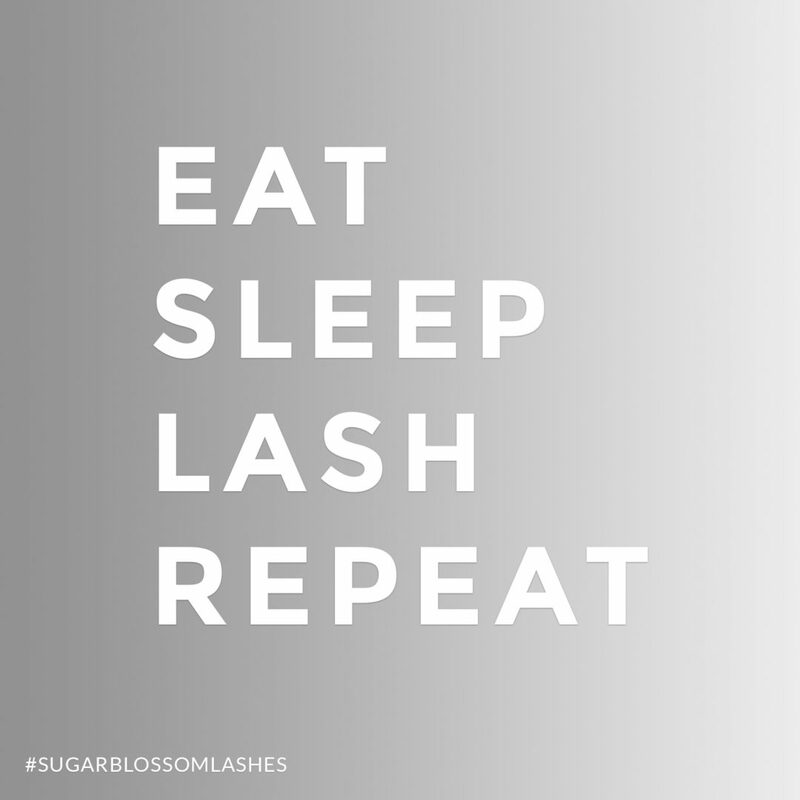 Clean lashes = more lash time for your artist to keep your lashes looking gorgeous and full. 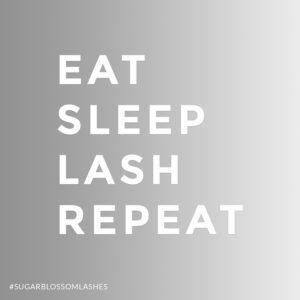 Lash cleaning is not just for days when you wear makeup. 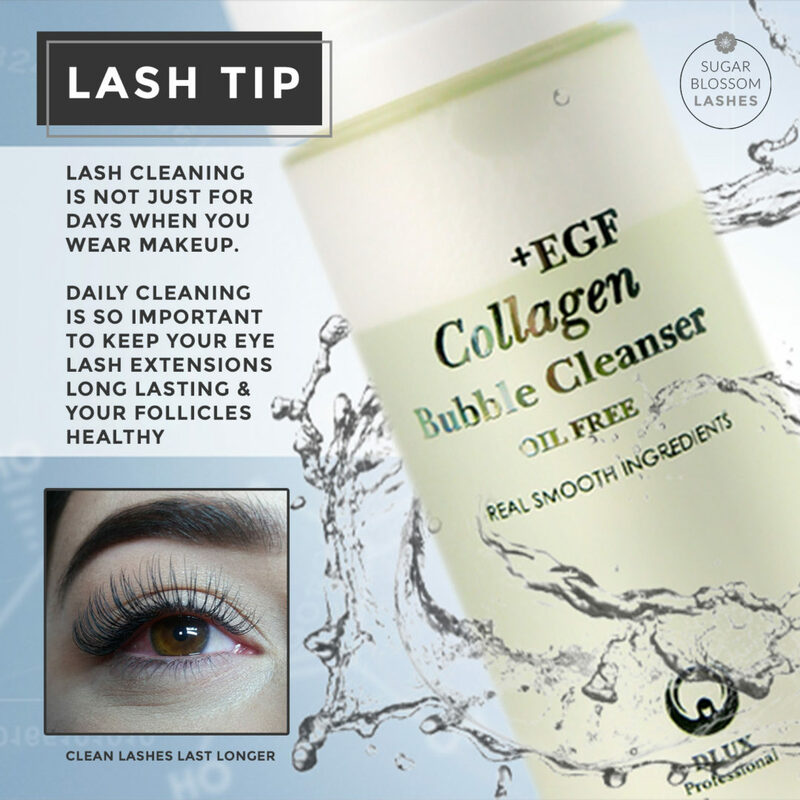 Daily cleaning is so important to keep your eye lash extensions long lasting and your hair follicles healthy!